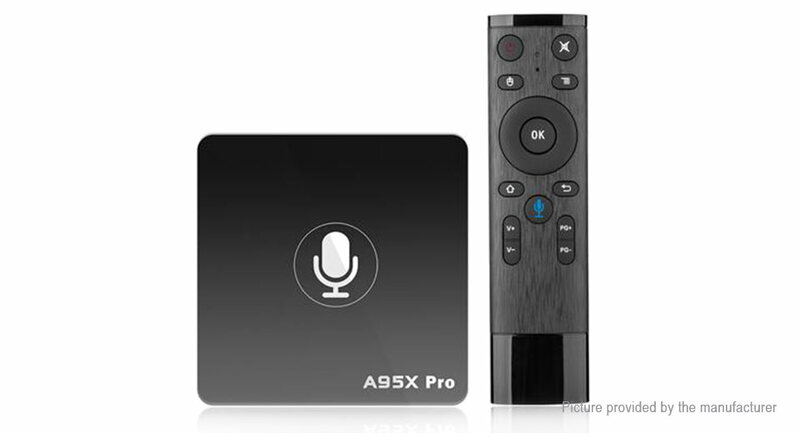 Android TV OS: Nexbox A95X Pro TV Box is based on the Android TV OS, with high speed and smooth performance, designed to turn your regular TV into a smart one. Amlogic S905W: The processor is an Amlogic S905W, fully supporting premium 4K UHD contents with a powerful 64bit CPU and Mali-450 penta-core GPU combination in place to handle 4K graphics and offers strikingly realistic pictures. DDR3 2GB RAM, eMMC 16GB: It boasts DDR3 2GB RAM, and eMMC 16GB, advantageous in performance, security and reliability, ascribing to the eMMC memory, ultimately delivering a richer end-user experience. 802.11 b/g/n: Supports 802.11 b/g/n wireless standard, among which 802.11b has a maximum bandwidth of 11 Mbps, 802.11g 54 Mbps and 802.11n 150 Mbps.